Paris: Finland's Nokia plans to sell its undersea cables unit, a business that underpins the global Internet, two union sources and a French government source told Reuters. The division, valued at about 800 million euros ($870 million), is one of the top suppliers of undersea cable networks in the world and was bought by the telecom equipment maker last year as part its 15.6 billion euro ($17 billion) acquisition of French rival Alcatel. The French government deemed the business strategic for the country at the time, as it guarantees high-speed internet connections with overseas territories and African countries. It also plays a key role in cyber-surveillance and national security. Still known as Alcatel Submarine Networks (ASN), the unit employs about 1,000 people, mainly in France and Britain, and produces, deploys and maintains submarine cables. It is managed as a separate business by Nokia and its results are aggregated to those of its parent company. 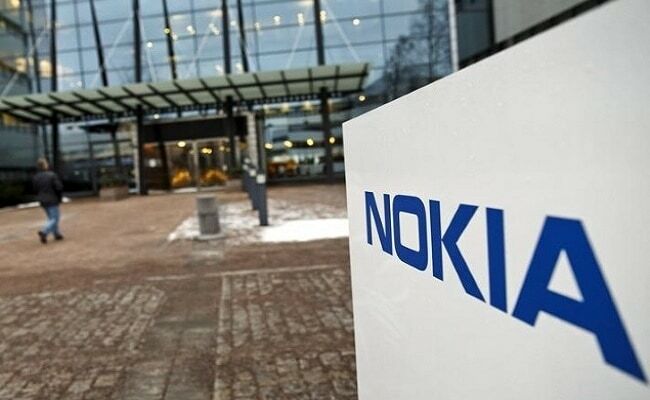 "Nokia's intention to eventually sell ASN was expressed by Nokia on various occasions in talks with the state and relevant stakeholders, including the staff," one of the sources said. "ASN isn't indeed a core business, according to Nokia," the source added. Nokia's management in France informed staff internally about the group's intentions, two union sources told Reuters. The Finnish telecoms equipment maker said however that there was no urgency for the deal no potential bidder had yet been identified, the sources added. The future of ASN has been uncertain since 2014, as Alcatel also once sought to divest the business. Nokia said previously it was considering its strategic options for the business and has mandated audit firm EY to review them for potential sale. Nokia's division operates seven vessels. It has facilities in Calais, France and Greenwich, Britain, on the site where the world's first transatlantic cable was manufactured in 1858. ASN's rivals are Subsea Communications (SubCom), a unit of U.S. company TE Connectivity (formerly known as Tyco Electronics), Japanese companies NEC and Fujitsu, and China's Huawei.